The USD 250 Board of Education recognizes the dedication of our classified and certified staff to the children of our school district. In addition, the Board also recognizes the tremendous support of the community. 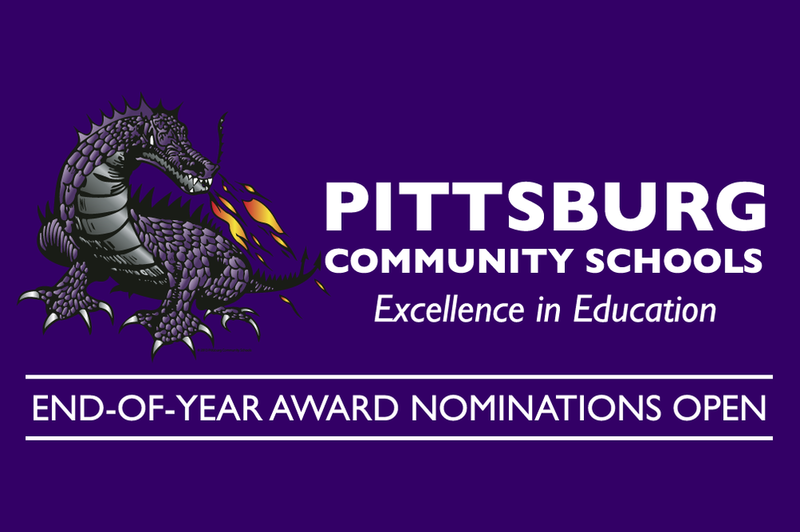 Each year, the district gathers nominations to recognize these outstanding individuals. Nominations close at 4:30pm on April 27th.